Also called Eye Plastic Surgery, Oculoplastic surgery is a subspecialty of surgical ophthalmology. 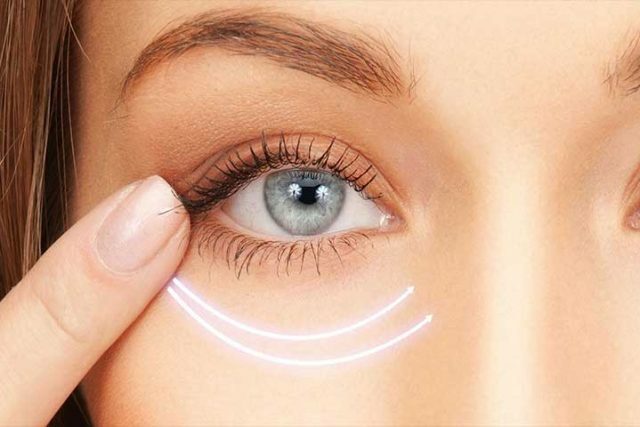 In general, oculoplastic procedures deal with the management of abnormalities of the tear (lacrimal) system, eyelids, orbit (bony eye socket), and surrounding facial area. An oculoplastic surgeon is an ophthalmologist – medical doctor and eye surgeon – who also completed advanced training in plastic surgery for the ocular region. Your eyelids and the surrounding areas of your face are very delicate and complex. Not only do they affect the way you appear, but they also affect your quality of sight. Because specialized and complex medical eye care is a critical part of these types of plastic surgery, oculoplastic surgeons are exclusively qualified to perform the procedures. 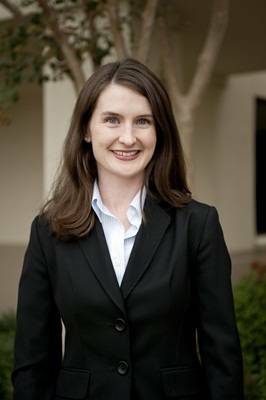 At Wesson and Mothershed Eye Center, we are pleased to have Dr. Sonya Miles, a fellowship trained Oculoplastic Surgeon, perform eyelid surgeries at our clinic. Dr. Miles is experienced and skilled, and she will expertly balance issues of beauty and eye health to achieve clear vision and an attractive, natural look. What Conditions Are Treated With Oculoplastic Surgery? According to statistics reported by the American Society of Plastic Surgeons, eye lifts rank as one of the top five cosmetic plastic procedures performed. This procedure can give eyes a younger look by removing bulging fat, excess skin, and sagging muscle from the upper or lower eyelids. If upper eyelid skin hangs loosely and interferes with peripheral vision, eye lifts can significantly widen one’s visual field. In general, problems with the shape and tone of eyelids is linked to aging, as well as to genetics and sun exposure. When someone has a droopy upper eyelid, called ptosis, it may lead to a reduction in their field of vision because the eyelid can block the pupil – either partially or completely. In extreme cases of ptosis, people may even need to lift their eyelids with their fingers in order to see clearly! In kids with ptosis, lazy eye often results due to this limited vision. What causes this condition? Usually, it is due to a stretching of the tendon and muscle that elevate the eyelid. Surgical eyelid reconstruction can be done to shorten the stretched tissue, thereby elevating the upper eyelid and restoring a normal field of vision. Ectropion is a condition that describes when the lower eyelid is rolled outwards or is sagging forwards away from the eye. As a result, the eye is exposed and becomes dry and irritated. Over time, the cornea may also deteriorate because it is not protected sufficiently. Eyelid reconstruction can resolve this condition. Entropion refers to a condition in which the eyelid is rolled inwards toward the eye. Aging and a weakening of specific eyelid muscles cause this, and people can experience irritated and red eyes, as well as corneal abrasions or corneal ulcers. Treatment involves eyelid reconstruction. Eyelid skin is the most delicate and sensitive skin on your body. Typically, it is the first place to exhibit the effects of aging and damage from the sun’s harmful UV rays. Skin cancer of the eyelids is a common condition, which may appear as a lesion or nodule on the eyelid. Such growths must be evaluated by a dermatologist and a biopsy will be done, when necessary. 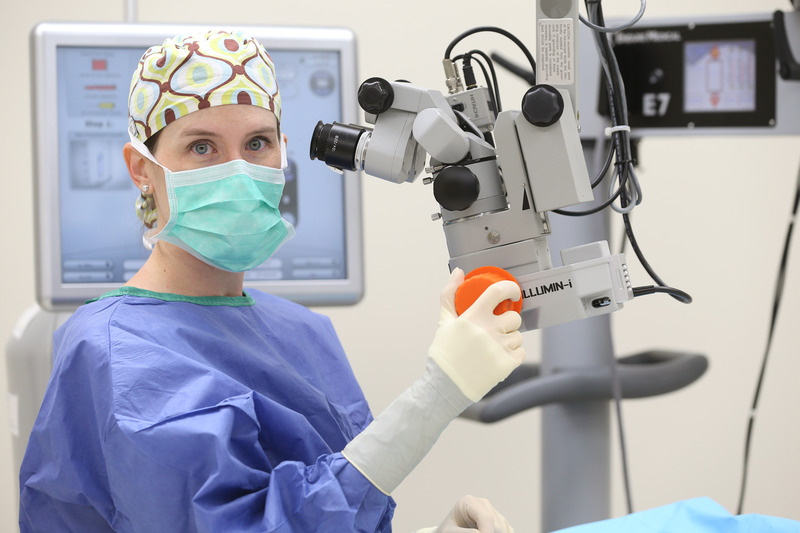 Eye tumor removal is performed without delay. Treatment of eyelid skin cancer involves complete removal of the lesion or tumor, followed by eyelid reconstruction by an oculoplastic surgeon. The lacrimal gland produces tears, which are necessary to keep eyes moist and healthy. Every time you blink, your eyelid disperses tears over the eye surface and enables excess tears to drain properly. There is a fine balance between having enough tears, too much, or too little. When the lacrimal gland doesn’t produce enough tears, the eye can dry out, leading to the irritating symptoms of dry eye syndrome. Front-line treatment is generally to lubricate the eye with eye drops or medications. However, when the problem is due to an obstruction of the tear drainage system, corrective oculoplastic surgery may be required. Orbital surgery is performed to repair socket trauma, such as orbital fractures, and to biopsy and/or manage tumors of the eye socket. Oculoplastic procedures include cosmetic procedures too, such as eye Botox and Juvederm, to smooth out wrinkles and crow’s feet. Injectable fillers can also be used to “lift” saggy eyes and mask the presence of wrinkles. All of these non-surgical cosmetic solutions offer an easy and effective way to combat the aesthetic effects of aging with a youthful, attractive appearance. Most oculoplastic surgeries can be done on an outpatient basis, so you can return home the same day. In general, recovery from these procedures is generally fast. For more information about our oculoplastic surgery services provided by Dr. Sonya Miles, contact our Tupelo, MS, eye care center! Oculoplastic surgeons perform procedures such as the repair of droopy eyelids, removal of tumors on eyelids, eyelid reconstruction and facial rejuvenation procedures including eye lifts and cosmetic fillers. We also provide LASIK Co- Management! Blepharoplasty or eyelid surgery aims to improve the appearance of puffy or drooping eyelids through eyelifts, repositioning fats, and tightening excess skin. Similar to Entropion, Ectropion is a rare eye condition where the eyelids turn outward. Treatment for ectropion often requires eyelid surgery through an oculoplastic surgeon. Entropion is a rare eye condition that affects the lower eyelid. Due to the nature of the medical condition, treatment often requires eyelid surgery through an oculoplastic surgeon.